We will strive to keep you up-to-date on the best values for ergonomic chairs across the Internet and in stores. You will certainly find that quality does have a correlation with the price; but, we have found many bargains that work just as well. 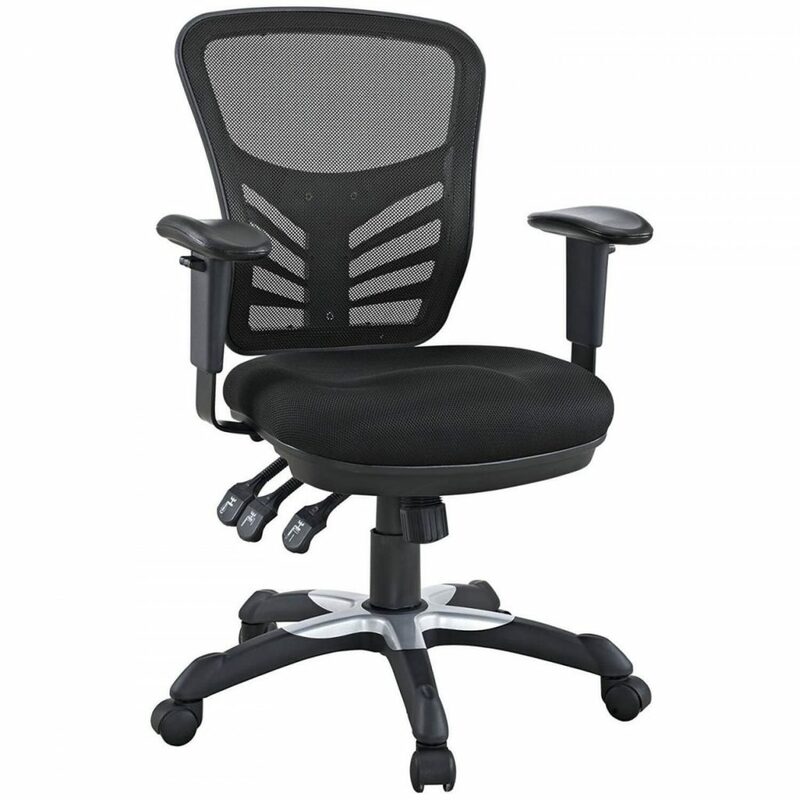 Many ergonomic office chair reviews focus on the features and stay away from price. But who has $1500 to plop down on a chair? So we did our review a bit differently, making sure that price did play a role in the chairs rank. 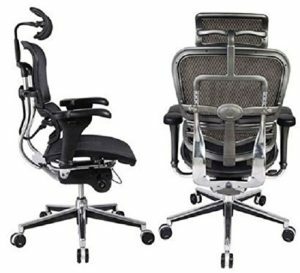 Our selection of the top 10 ergonomic office chairs is based on research and what consumers actually say after their purchase. We will be adding chairs to the list as they are researched and new models are released. We hope to be your source for finding information about the best choices in ergonomic office chairs. There is one other chair that we think you should consider. Amazon is quickly gaining clout in product development by introducing its own brands for most popular items. We found the Amazon High Back Executive chair to be worthy of consideration. Its low price and 360-degree swivel are two really sought after features for a purchase that you won’t likely regret. With over 3,000 reviews on Amazon and a 4.2 star rating from purchasers, it is worthy of consideration. Click here to see our full review of the Amazon chair. Lastly, below you can find the full review for the two leading chairs based on ergonomic features (not price). They come at a hefty price; but, they also have a huge following from people looking for truely adjustable, ergonomic chairs. 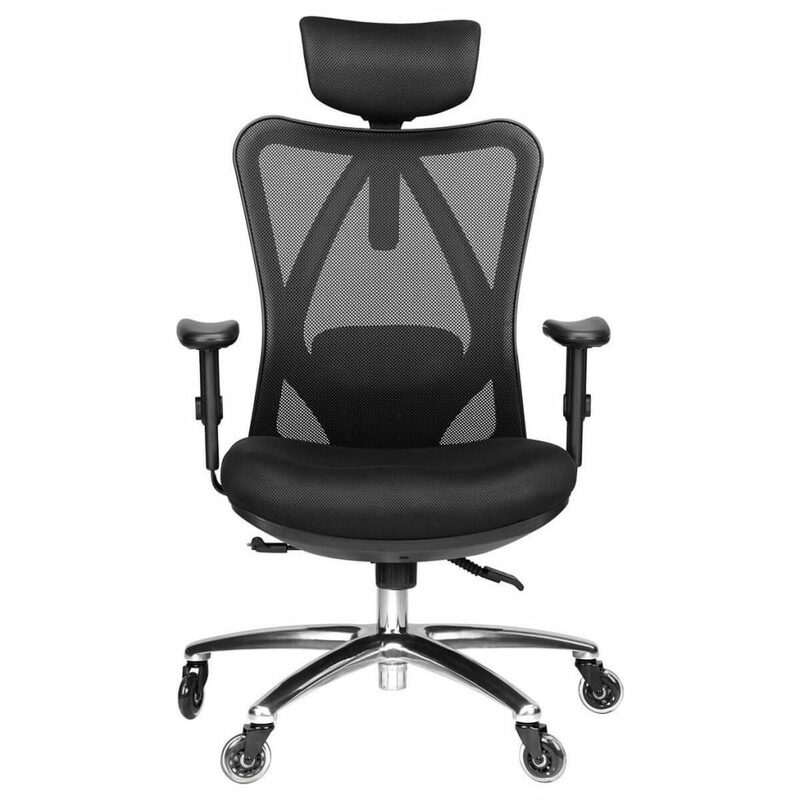 Adjustability is the keyword when considering this chair. 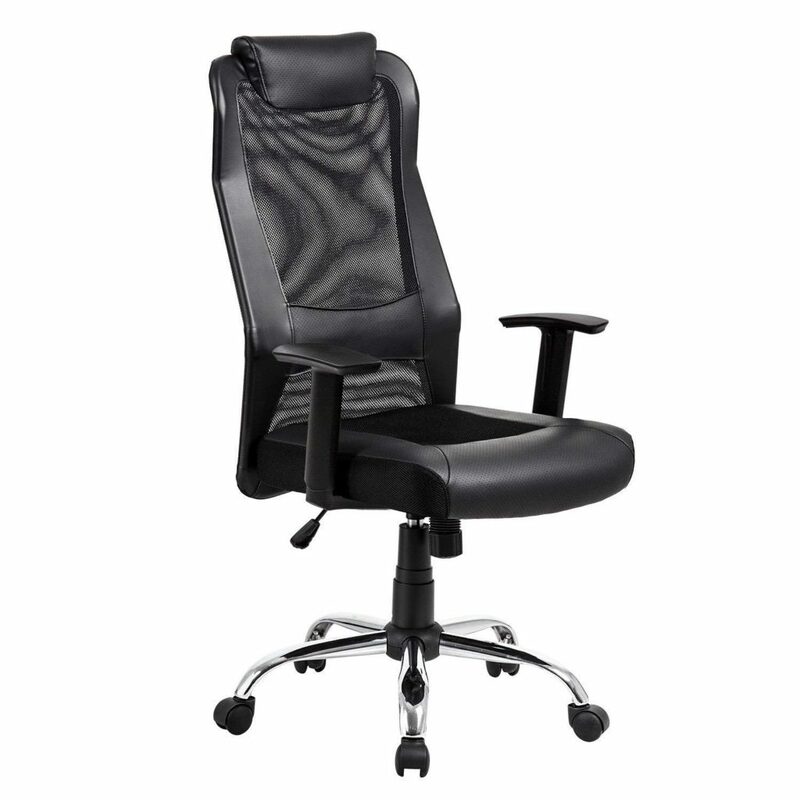 Practically every aspect of this chair can be adjusted to your preferences. Starting off, both the height and armrests are adjustable for height. The armrests even pivot, giving you a degree of flexibility that aren’t likely to find in almost any other chair. 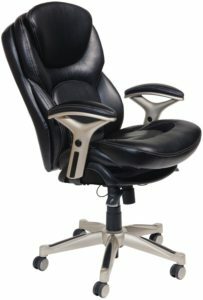 If you are sitting straight up, the back has tension control adjusting the amount of force required for you to recline. The full setting locks the chair in place while easing on the tension will enable you to recline back. The recline position of the chair is also adjustable with three positions. This tilt/lock feature enables you to easily find the position that works best for you. The pneumatic cylinder makes it easy to raise or lower the chair. Additionally, you will be able to adjust the seat up or down once you lock in the height that meets your needs. This is a feature that very few chairs offer and one that adds a lot more comfort. Some people online have used the term “infinitely adjustable” which we think is a good characterization for this chair. This makes it possible to find the right fit for you. There are some disadvantages however. This is not one of the cushy-type of chairs that a lot of people are used to. If you like the feel on extreme softness, this is likely not your best selection. While they have made the chair extremely adjustable, this comes at a price. Most of the chair is a mesh-material. This allows the parts to move but may not be to your liking. The feel of leather or cushiony materials will be missed by some users. This ability can help you create the perfect chair for your body. Overall though, we have to give this chair our number one position due to its ability to conform to your preferences. Its Lifetime Warranty is also something that sets this chair apart from competitors. We’ve had conversations with a person who went through the warranty process and noted it was really easy. 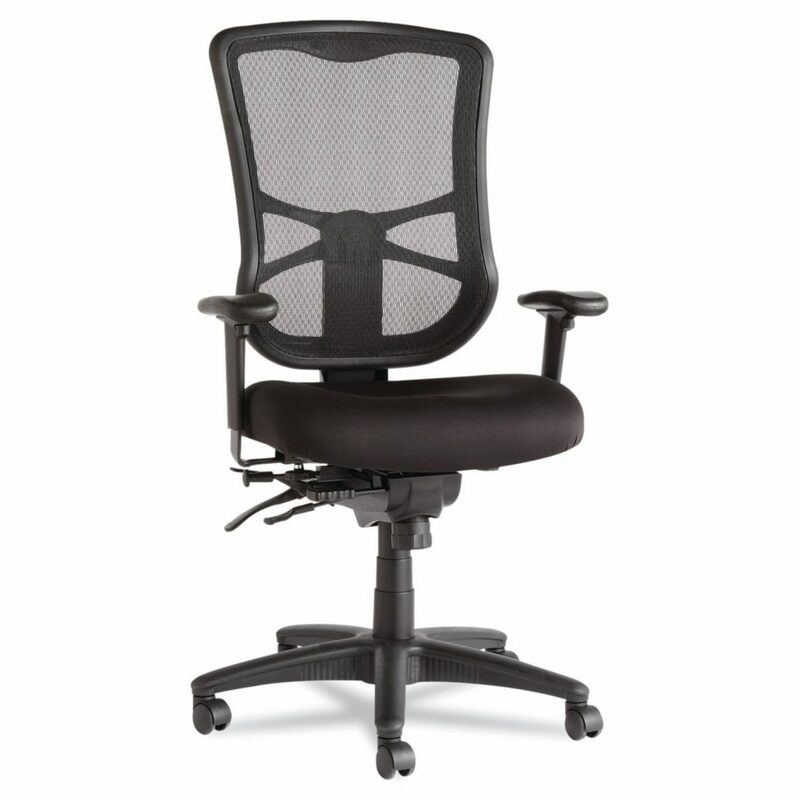 See the Ergohuman High Back Swivel Chair on Amazon now! Our second choice also ranks very high on adjustability. Many people will claim that this was the first chair that started the ergonomic chair trend. The chair debuted over 20 years ago and definitely provided a high bar for its competitors. You will find that these chairs don’t come cheaply; but, the value cannot be overstated. Herman Miller is known for its design expertise and this chair is no exception. Every feature shows a history of thought revolving around the user’s comfort. The fabric itself is a special membrane that works to eliminate pressure and heat build-up. This is combined with offering the chair in three different sizes, recognizing that one size may not provide the best fit for everyone. Special design elements of the chair help to align the spine to reduce pressure. Click here to read our full review. I like the way the “comparison table” shows your top picks in one easy to see/read quick chart, while allowing the reader to find more detail using the quick links in the table. Also, a good job adding the Amazon-Basics branded chair at the bottom as a special recognition honorable mention with such an attractive price point, it is hard to resist, especially with the closest and highly rated Best-Office brand chair being slightly lower priced, yet, most would probably opt for the Amazon brand if they are a Prime member. Overall, nicely done Review page! Thank you very much for your feedback and compliments, Arthur. I appreciate it very much. As a person who spends most of their waking hours sitting in an office, it’s good to know about these chairs. I have to say that the The Ergohuman High Back Swivel Chair sounds like a real winner but what a price tag! 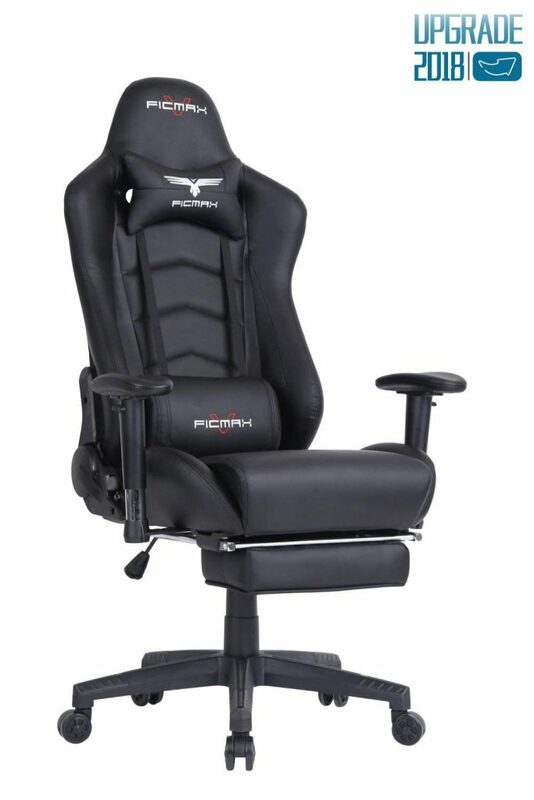 I’m not so sure if it’s worth it to pay such a high price for moving parts – especially since the chair is not cushy. 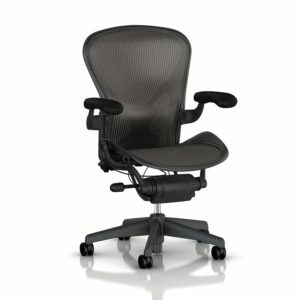 The Herman Miller Aeron Task Chair also sounds great but again, the price is high. I think the Modway Articulate sounds more up my alley. Much less expensive but good quality. 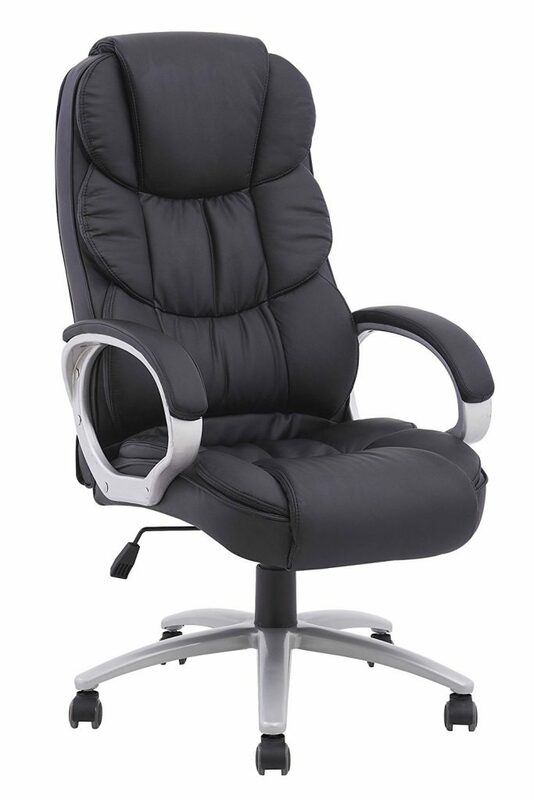 There are lot different kind of office chairs that can adjusting that can be expensive to buy. Office chair always more comfortable to have. find is the Duramont chair which is becoming quite popular. Now I know where to get an ergonomic office chair once mine is done. You have a great collection there and the #1 recommendation fell right in my eyes. 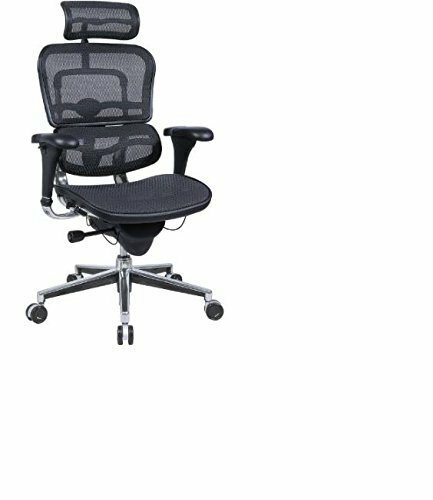 The Ergohuman High Back Swivel office chair does look a bit complicated but also very comfortable and perfect adjustable. Ok it’s not exactly cheap but quality has a price and if you say there is a lifetime warranty I’m not afraid I’ll have to buy another one after. Thank you very much, Stefan. I appreciate your comments.